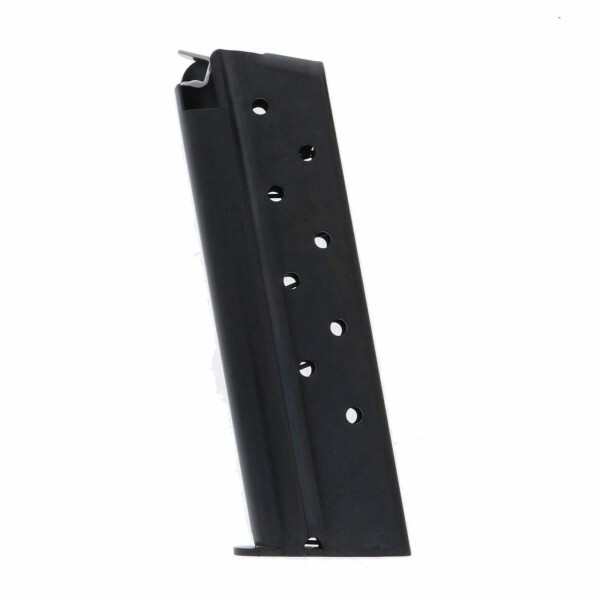 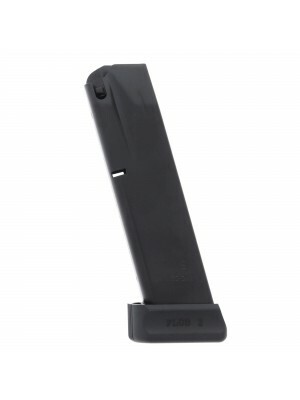 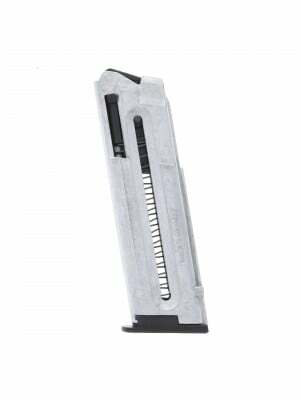 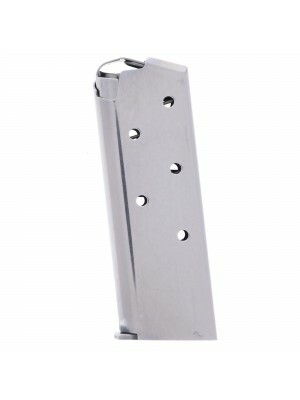 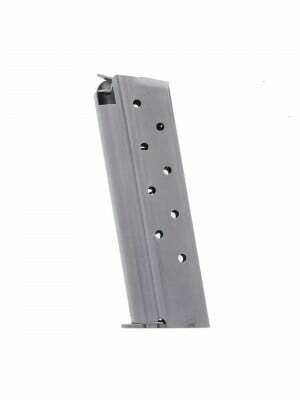 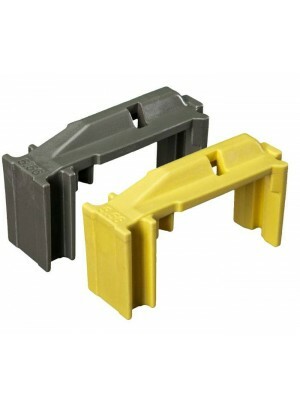 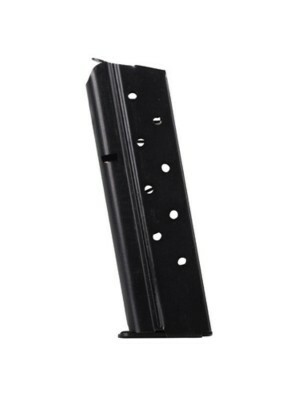 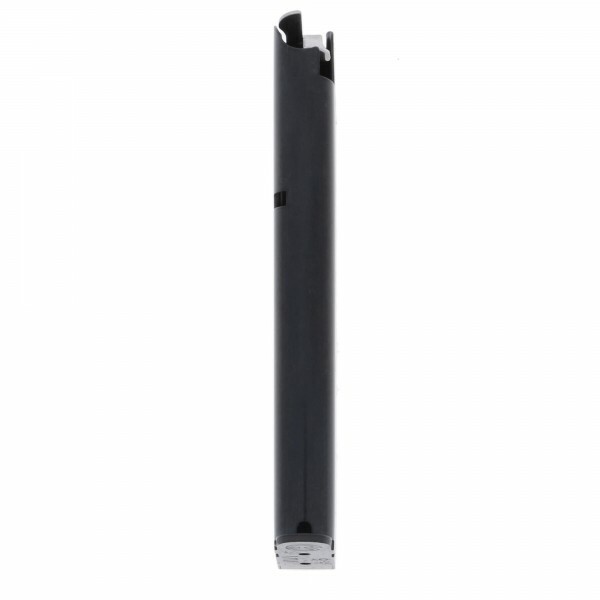 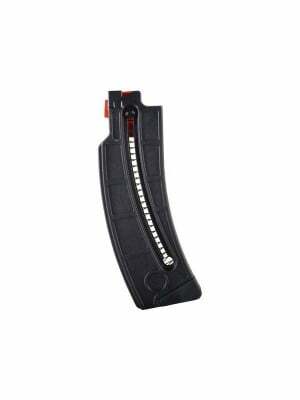 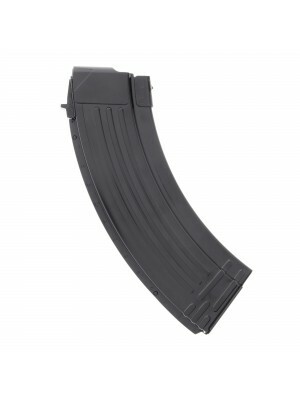 This is a Metalform 9-round magazine with Welded Base and Flat Follower for 1911 pistols in 9mm. 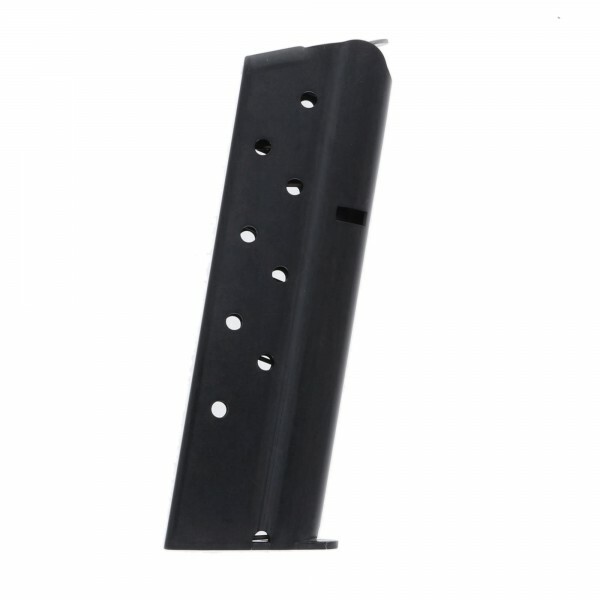 These combat ready 1911 steel magazines feature a standard capacity, welded base, steel internal springs and classic-style flat follower. 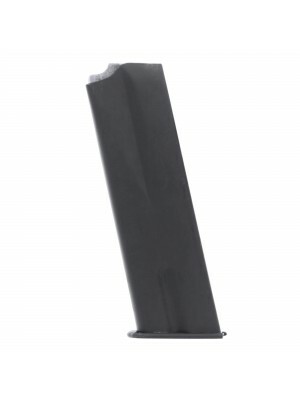 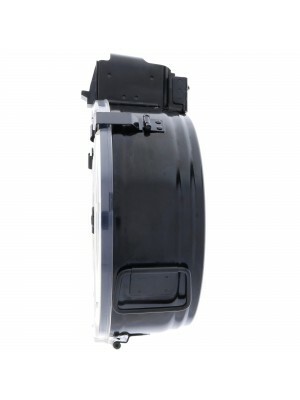 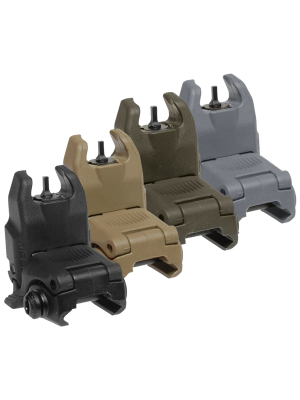 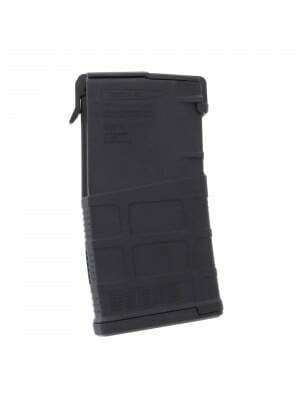 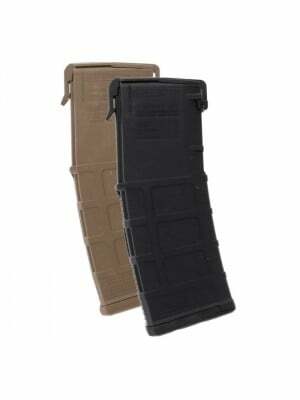 Metalform magazines are proudly made in America and available in a number of different capacities, calibers and configurations. 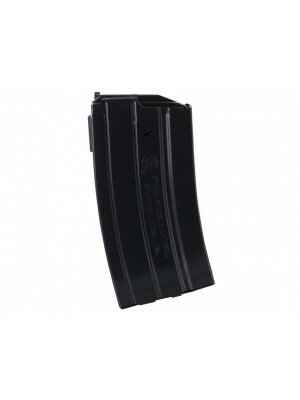 Grab a few spare Metalform magazines for your arsenal today!